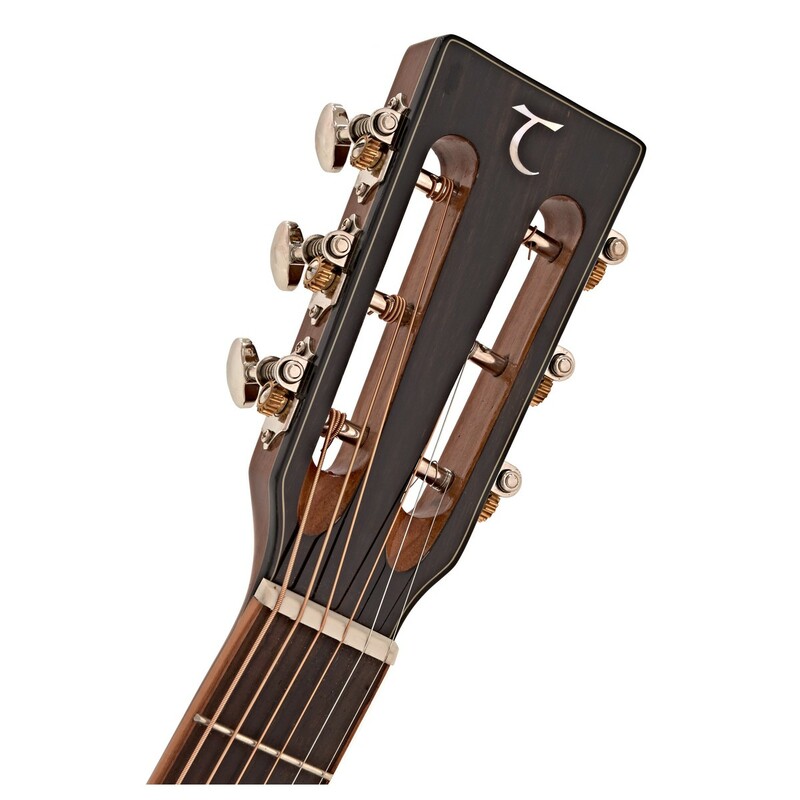 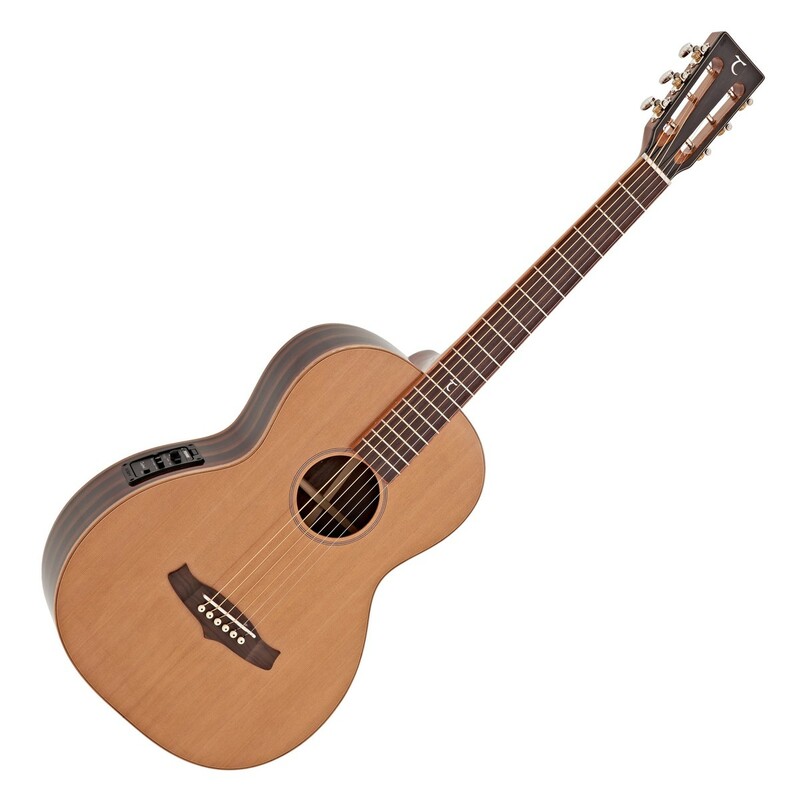 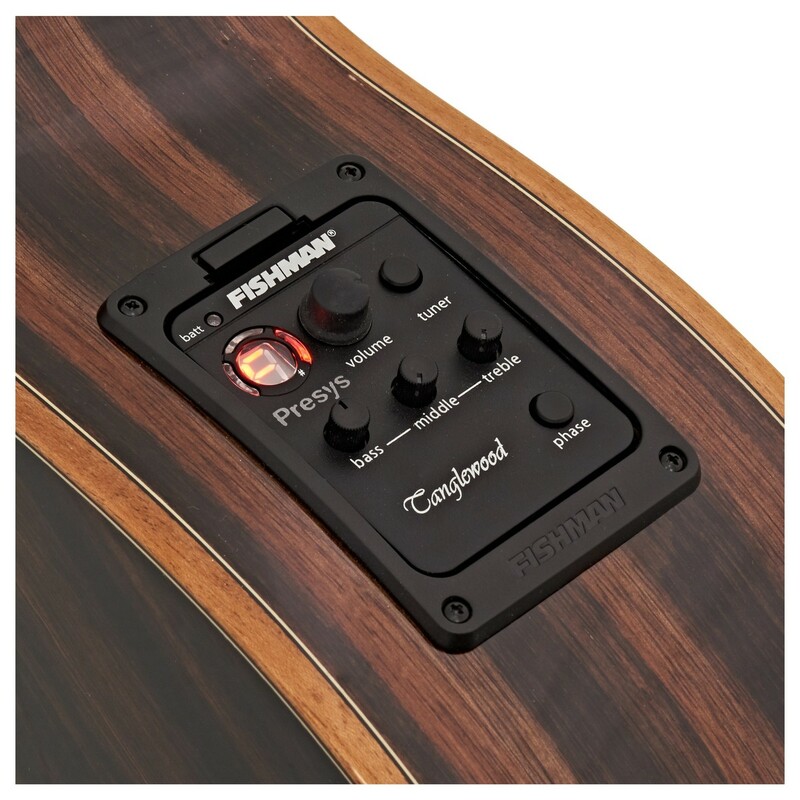 The Tanglewood TWJPE Java is one of four new acoustic guitars in the Tanglewood Java Series. 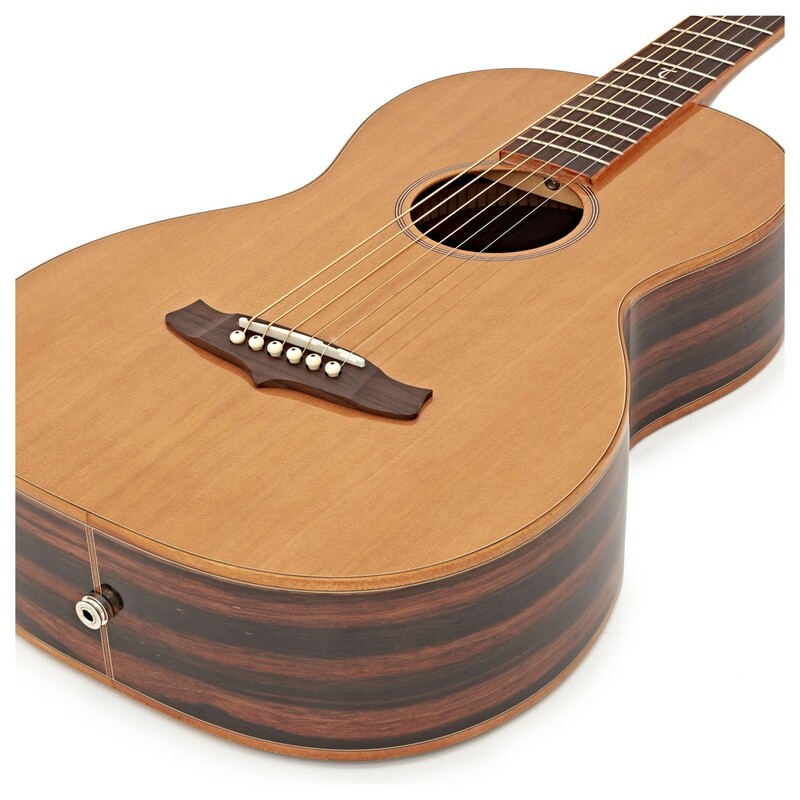 The TWJPE has a solid Cedar top, Amara sides and a beautiful Amara and Spalted Maple, 3 piece back. 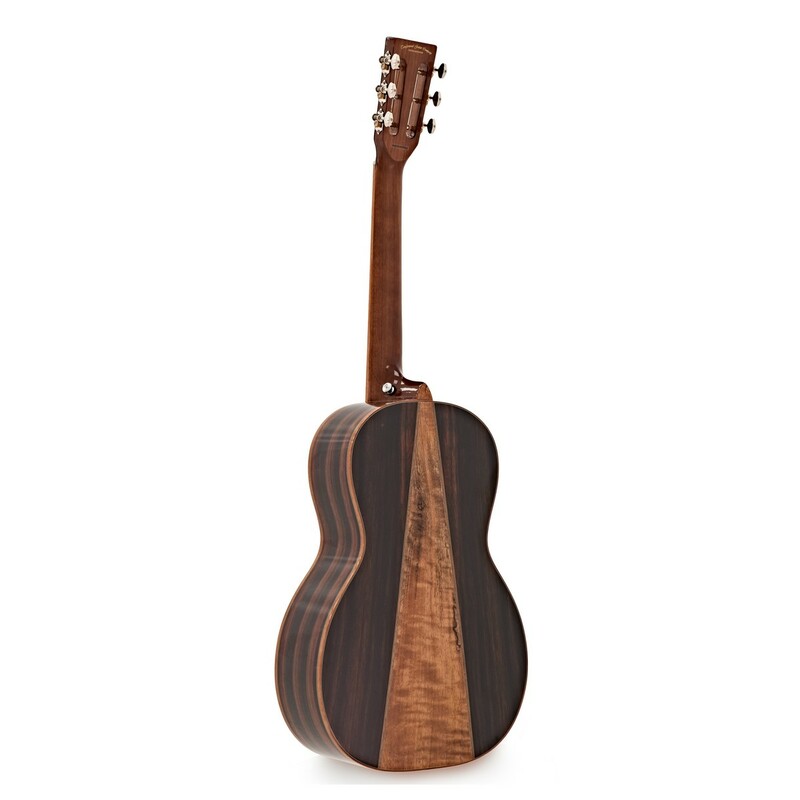 Amara is a derivative of the Ebony family, so it's a darker timber which contrasts beautifully with the V cut back wedge of light colour Spalted Maple.